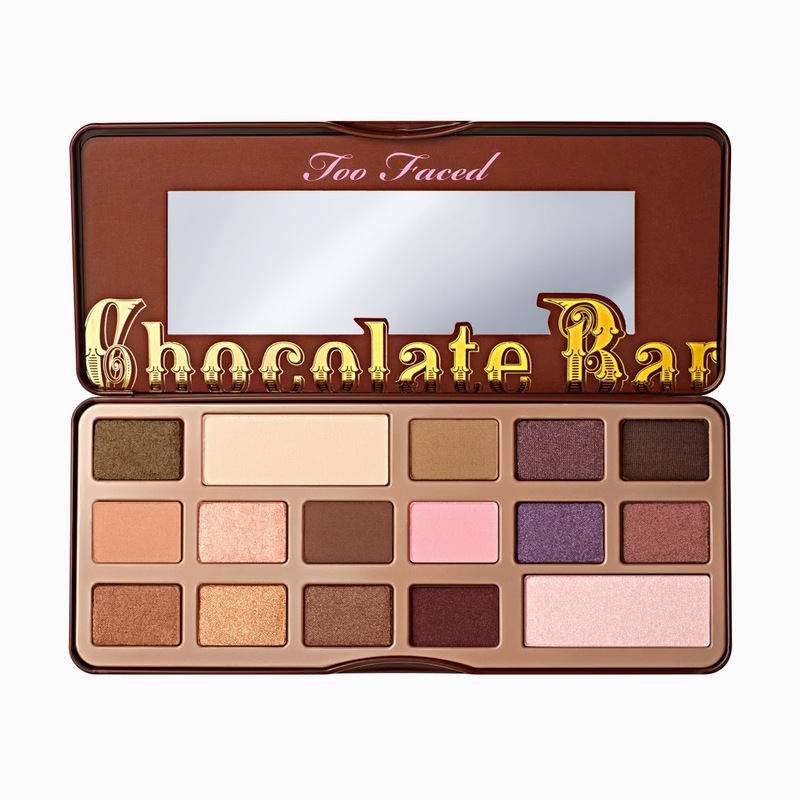 It's tax season and you know what that means for us beauty bloggers.. 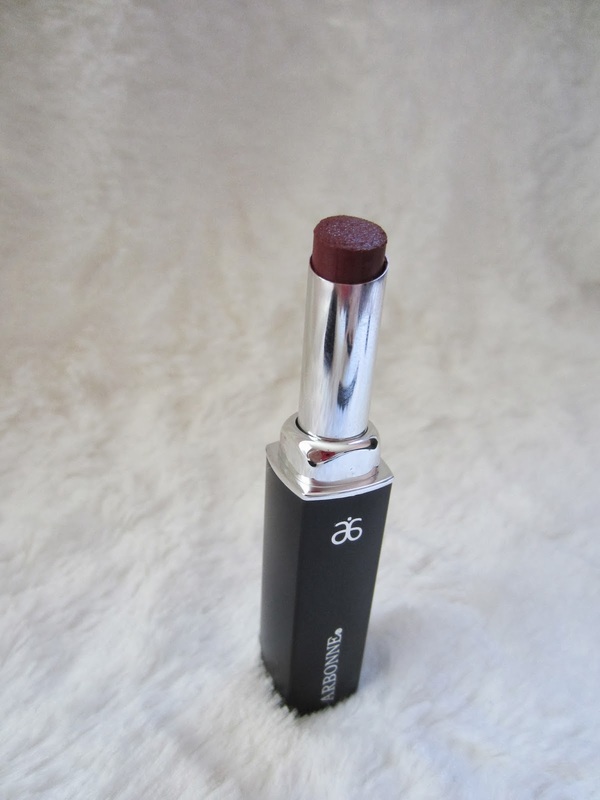 Extra money to feed our obsession and get our top beauty wish-list items! Like usual, my list stays pretty long so today I will just do my top 5 favorite items that I must get my hands on! 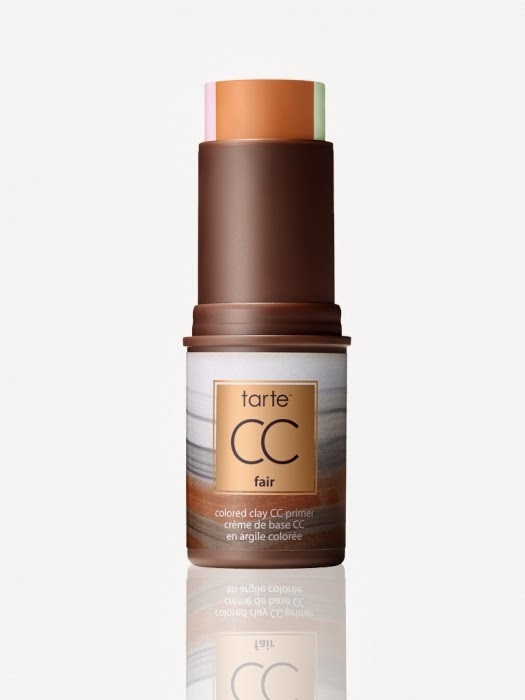 $36 at Ulta and on the Tarte website. I also found it on Amazon here. $36.00 at Sephora. Also found on Amazon here. 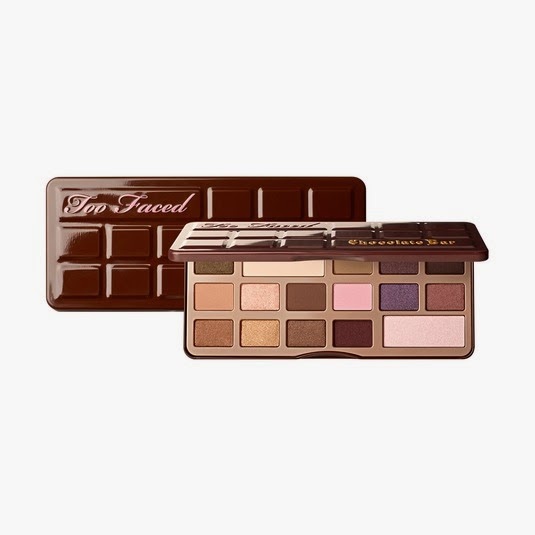 $49.00 at Sephora, Ulta and TooFaced.com. Also found on Amazon here. 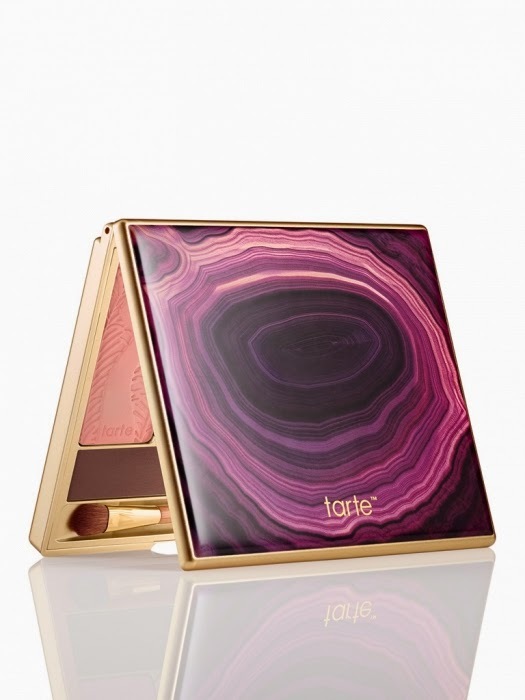 $34.00 at Sephora, Ulta and Tarte.com. Also found on Amazon here. Coupons.com has many Tax Season Deals going on right now so head on over to their page (linked above) to check them out! I don't know anyone who wouldn't want to save some money! Now onto the part you've been waiting on.. the Giveaway! Enter below using Rafflecopter for a chance to win a $100 gift card to Amazon.com. There will be ONE winner. Make sure to follow all the rules! 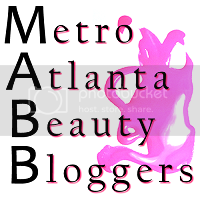 This giveaway will run from April 1, 2014 to April 15, 2014. All opinions are 100% my own regardless of gift card compensation provided for this post. I thought my readers would love a chance to win this amazing giveaway! I recently had the opportunity to try out some Arbonne products so I thought I would show you what I got! 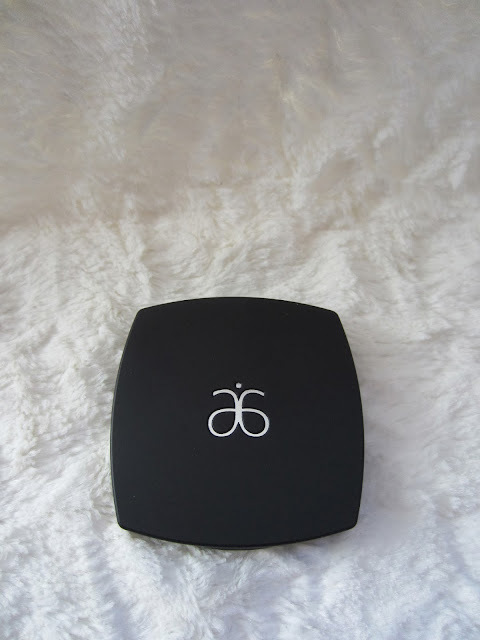 I personally had never heard of this brand up until a month or so ago while watching a video by Chloe Morello on YouTube. She had mentioned their makeup products and how much she loved them so I decided to check it out! 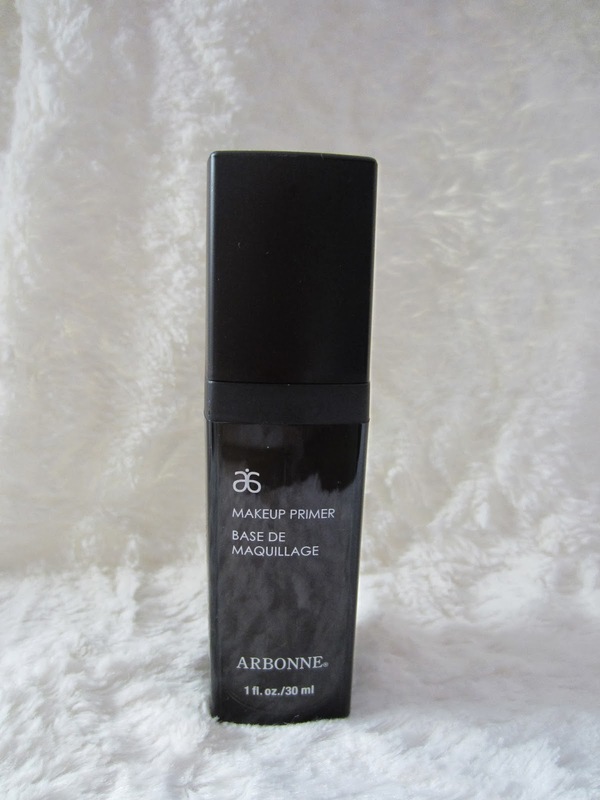 I spoke with a Arbonne rep and was given this wonderful opportunity to try some of their wonderful products out for myself! Calm Skin Care Set: This set comes with Gentle Daily Cleanser, Gentle Daily Moisturizer, Soothing Eye Gel and Soothing Facial Serum. I looked on the website and couldn't find this particular "sample" set with the travel bag. 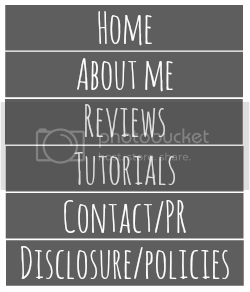 All I saw was the full set so I will link it here if you are interested in it! If you are interested in any of these products individually, I will have the links to each item below with the corresponding picture! You can't purchase these smaller sizes from the set, so I will be giving you the full size price! 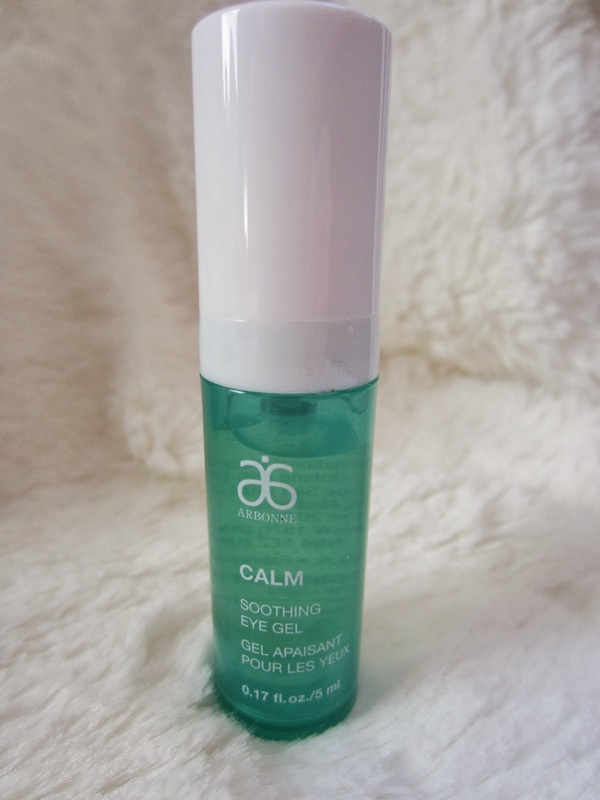 Calm Soothing Facial Serum - Full Size: $45 for 1 fl. oz. 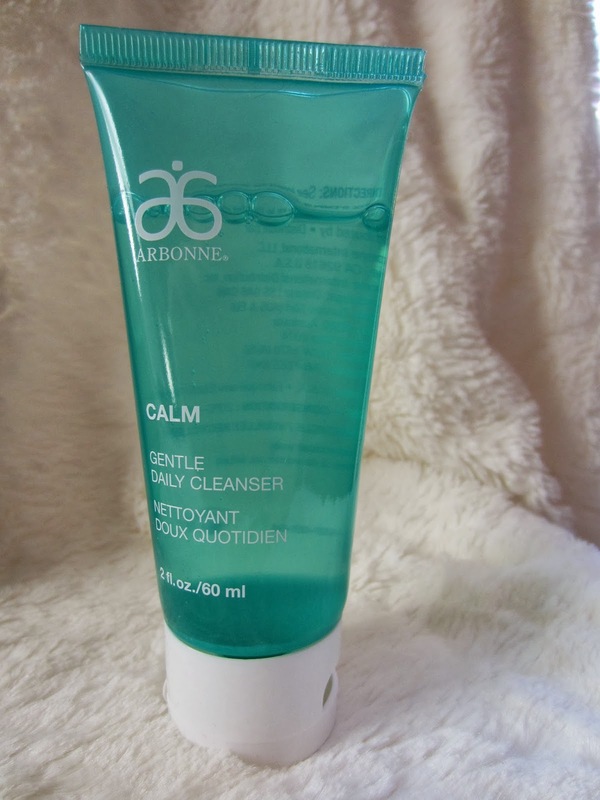 Calm Soothing Eye Gel - Full Size: $30 for .5 fl. oz. 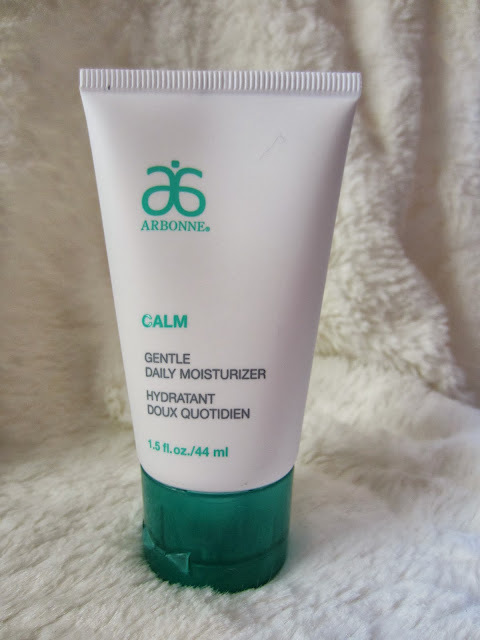 Calm Gentle Daily Moisturizer - Full Size: $36 for 4 fl. oz. Calm Gentle Daily Cleanser - Full Size: $24 for 5 fl. oz. I hope you enjoyed seeing what I received from Arbonne! 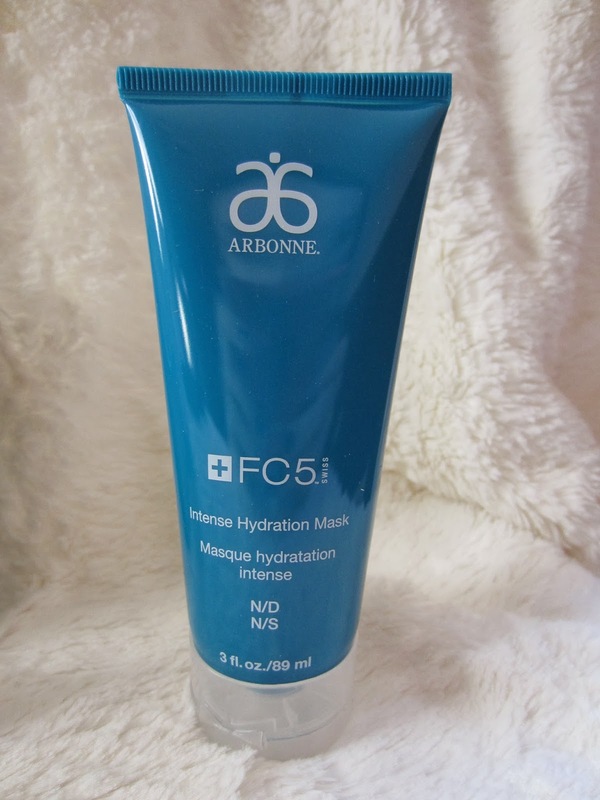 Their products are great - I already have my eye on some more products to get very soon! I went through a lot of hair style phases, as most girls do. In middle school, all I did was scrunch my hair because back then I had naturally curly hair. When I reached high school, my hair didn't have much natural curl left so I started curling my hair with a curling iron. Once I started college, I began straightening my hair. I have straightened my hair for quite some time now and needed a little change. I wanted something that was different than spiral curls and I came across this product on Flat Iron Experts website. 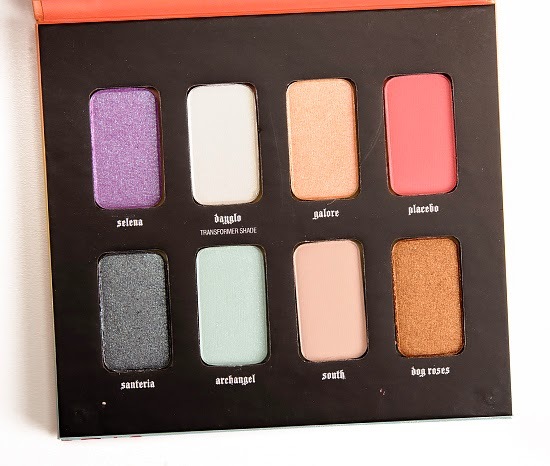 Recently Urban Decay came out with their limited edition Vice 2 eyeshadow palette - retailing for $59. 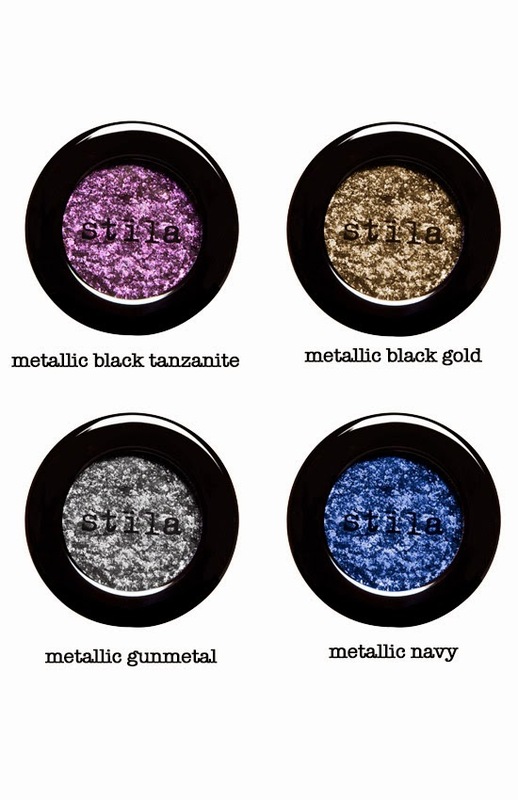 Urban Decay has, by far, the best eyeshadows out there. 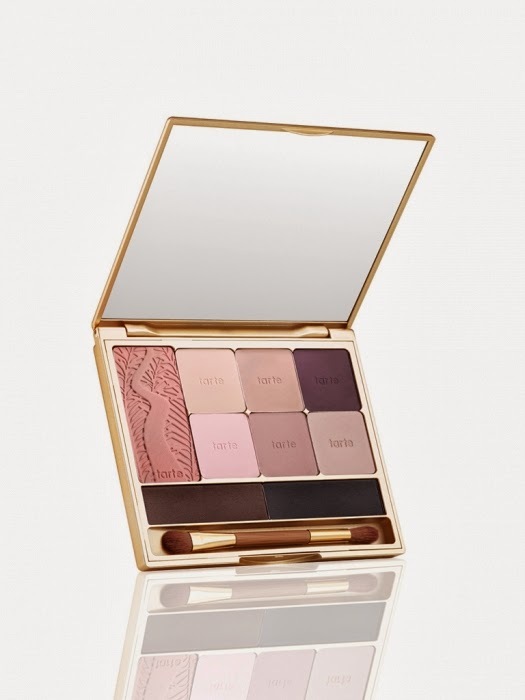 I've tried eyeshadows from a lot of different brands and the only brand that even comes close to Urban Decay is LORAC. Other than LORAC, Urban Decay's eyeshadows are on their own level! 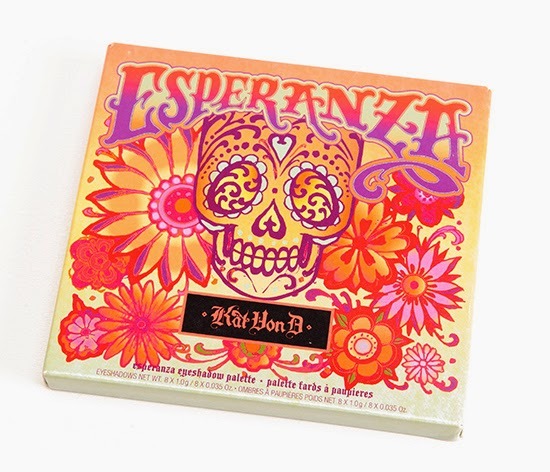 The packaging is absolutely gorgeous.. like EVERY other palette Urban Decay has created! I'm sure most brands are envious of the creativity that Urban Decay possesses! I have a huge love for LORAC makeup if you haven't already been able to tell from any of my previous posts. I know I'm a little late on this particular review but I thought better late than never.. right?! 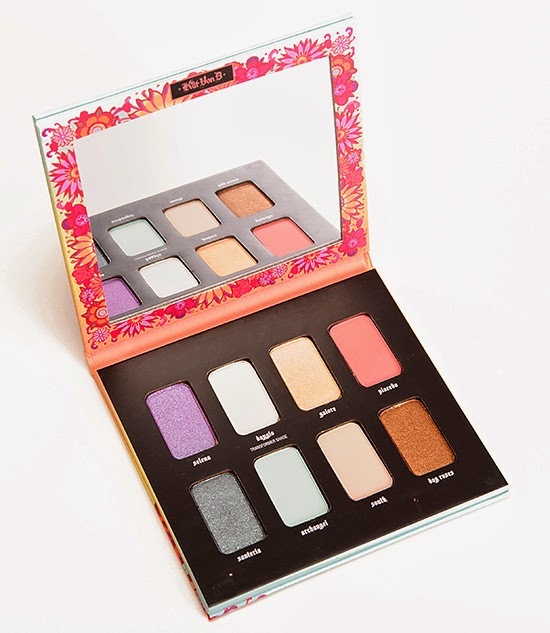 This palette is still available so if you love this item as much as I do, you can get your hands on it at the links below! 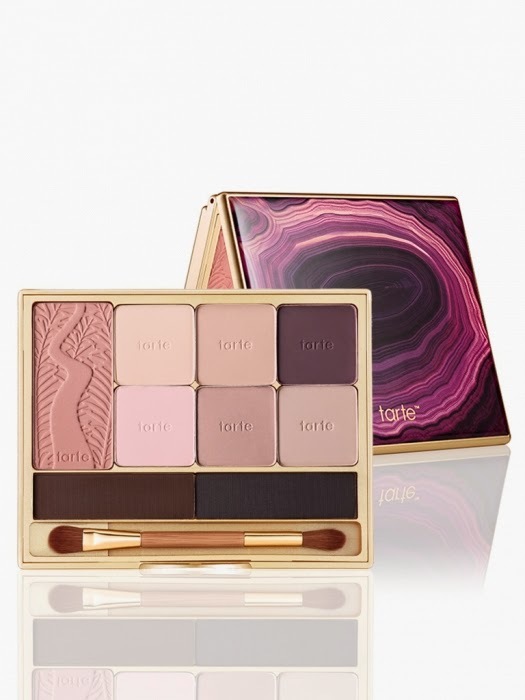 The PRO To Go Eye/Cheek Palette is only $38 (a $210 value) and can be found at these three links: LORAC, Sephora and Ulta.